Windham Police say a motor vehicle accident has caused the closure of Route 302. UPDATE: Route 302 was re-opened as of 9:00 a.m. Monday morning. 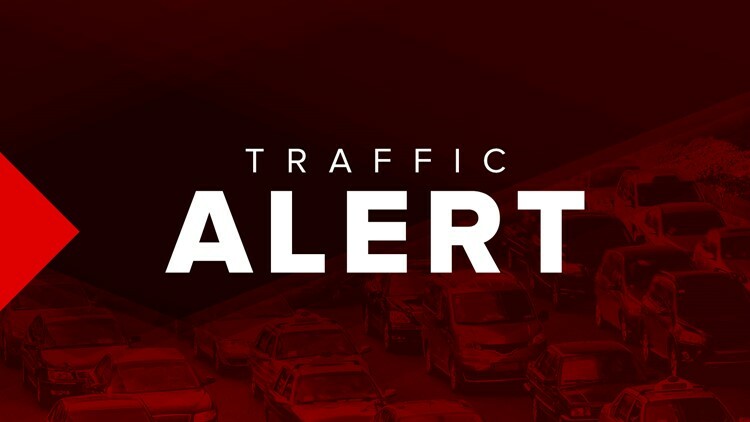 WINDHAM (NEWS CENTER Maine) —Police in Windham are warning drivers that traffic remains slow in the area of Roosevelt Trail and Pettingill Road. Windham Police say a motor vehicle accident has caused the closure of Route 302 around 8:30 a.m. on Monday, Nov. 5. Even after the road reopened an hour later, there was a lag before the normal flow of traffic resumed.